To be an antifascist and antiracist at your opinion is a political position? Of course if an ultras declare himself antifascist or antiracist it is a political position. To your opinion, which groups are stronger in action and ideologically on Italian terraces lately? 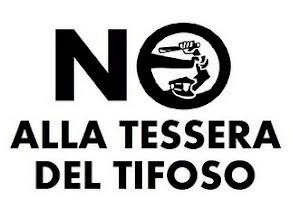 .Lately, situation changes, with the strong repression since the new century, it is more rare in Italy to have “strong propaganda”, even if it was a propaganda mostly on the form and not on the content. At the end of the nineties, with the formation of “Brigate Autonome Livornesi”, a group who consider himself as communist and use to put symbol who were not use, as banner with Stalin, flag of North Korea, Bolshevik symbols, and the popularity of this group who dominated the North’s stand of Livorno, the so-called political ultras appear in a lot of other club as a reaction. And the ultras rivalry begin to raise and, as in the seventies to be saw as “red” against “black”. A lot of fascist symbol appear in reaction in a lot of club, and Livorno was consider as a fortress of left wing. 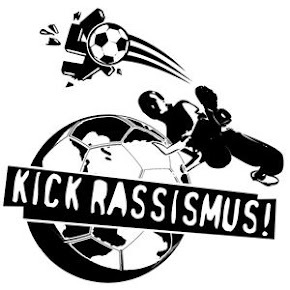 This trend was confirm by the creation of “Resistanza ultras”, a network who wanted to connected the antifascist ultras, and to forget the old sportive rivalry for the political. 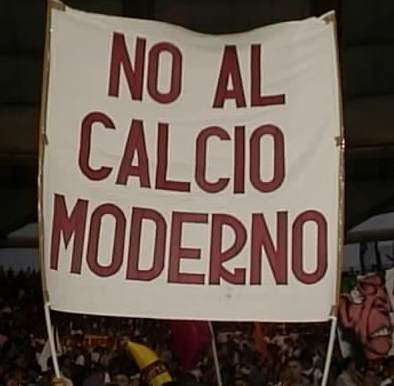 This network never really succeeded in his attempts, only Ternana, Ancona, Livorno fans and some smaller group join them. Since the end of the “B.A.L.”, the number of Livorno get smaller and the political ideology, so important before is not so more show. In our days, the most active group from a “political” point of view on the right side; the ultras of Inter (Irriducibili mainly) but also of Milan (who just show a right wing identity after the clash and disappearance of “Fossa dei Leoni”), Hellas Verona fans of course and their neighbor of Padova. Then Roma is pa place where a lot of connection are established by both side with some right wing party: AS Roma and Lazio. From the other side, you have still some left wing group, as in Pisa, Livorno, Venezia and Ancona.. The ultras movement not only spread in Europe, but also in the world. They are two models for most of the football fans: the English fans and the Italian one. 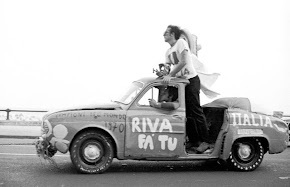 In fact, at the beginning of the ultras movement in Italy, during the 1970, they use to see England as Mecqua. With the European cup, they had the occasion to see in “action” the english fans in Italy. Then, some of the ultras went to England to “study and import” some of the technic of the English fans. The most famous are the ultras of Hellas Verona who begin to travel regularly to London, to see Chelsea play. But they were not the only one, even the first leader of the “Fighters” of Juventus were in admiration for the kop of Liverpool. For the rest of the European fans, at this period, late seventies, only the English fans were a reference. Nobody use to look at Italy. It is only during the next decade, that the Italian supporters began to be a model. During this time, they get another dimension, they use now to take out the control the “curva” and to impose their style: an almost “military” organization, colored spectacle, fantastic atmosphere, with some leaders who are controlling the whole stands and launching the songs, big banner, and an incredible merchandising. 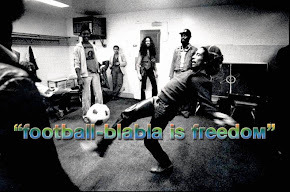 With the Italian victory of the World cup of 1982, this help Italian football to be more famous. So the young European from south of Europe, Spain, Portugal, France, Yugoslavia discover a new model who was easy to export. 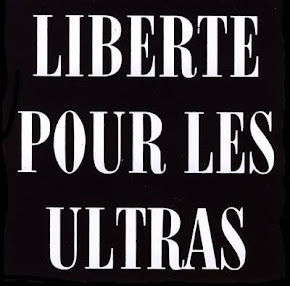 The second wave of the adoption of the ultras model in Europe was during the second part of the nineties. Because of several factors: Internet, facility of traveling for football fans and also the fall of soviet regimes in central Europe, a new generation of mainly northern European fans adopted the ultras style, in Germany, in Poland, in the Scandinavian country and also in Benelux. The movement rise really quickly, and you can saw in a few year some very well organized group. Even in Maghreb, in Israel or in Japan they are now ultras group. A Japanese student who saw the organization of the Italian fans decide to import such a phenomena in his country. At the same time, the Italian movement begin to be in crisis, because of violence (Vincenzo Spagnolo who was stabbed to death before Genoa-AC Milan in January 1995) the business of some important curves who had connection with the president of the team or making benefits over the ultras gadgets, and also the repression of police. Even so, and the ultras movement as now terrible problem, the original movement still is in Italy, and you just have to look to the number of European fans who still goes in Italy to see the ultras in action, that mean that the model is still that country. 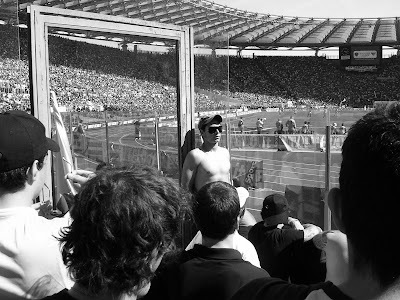 And even so, the Italian terraces are still at the “avant-garde” of the innovation of the ultras world. In the other ultras, they are a lot of differences, and I don’t like all of them. In Germany for example, you saw an explosion of the ultras group after 1995, but still, they are not really original and just a few hundreds in each groups. From an esthetical point of view it’s quick impressive, from the mentality it is still very different. In Europe they are some countries which are interesting from the ultras point of view: Switzerland, Austria and Serbia. The country of ex-Yougoslavia have a high potential, especially Croatia, Serbia but also Bosnia. In France, they are big differences between the most important ultras group who have reach the Italian level: which are the ones of Bordeaux, Marseille, Paris, Saint-Etienne and the rest of the teams of the country. After the incidents at the Atletico Madrid-OM game, can we state that the violence against ultras are rising in Europe? I don’t like to put the ultras as martyrs, it is a “choice of life” and the violence for most of them is part of the game. So if they use violence they must know the consequences, and to sing “Freedom for the ultras” for nothing will not change nothing, they have to think also about the society. Violence it is less and less tolerated in any social place, why should the stadium escape at that? For the games Atletico-OM, it was not a surprise, the Spanish police have a very bad reputation, and wince a long time we have testimony of such facts, brutal and violent attack on football fan. Already during Spain-England in 1982 at Madrid, police break up some english’s heads.